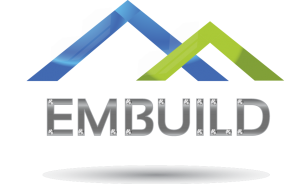 EMBUILD MATERIALS LLC. , promoted by family members of Buhari Group (Co-founders of ETA-ASCON Group), focuses on building materials and products catering to various requirements for the construction and building Industry. Industry experience of our team coupled with resourceful management experience has enabled us to meet customer expectations and to provide comprehensive solutions across the construction industry. We offer a wide variety of high quality building materials and construction supplies to satisfy the ever growing needs of the industry. Our experienced team is fully equipped and are experts in advising the customers on optimum utilization of products. We constantly strive to establish and maintain a mutually beneficial long term relationship with our customers.